When referring to a professional occupation, many people will often use a generalization instead of stating a more precise designation. For example, they may talk about an eye doctor rather than distinguishing between optician, optometrist, and ophthalmologist; in in the same way, they might refer to a dentist when a more accurate title would be oral surgeon, orthodontist, or endodontist. While it is understandable that many people are more comfortable in using the umbrella terms eye doctor and dentist, there are some clear and noteworthy differences between the respective areas of specialization noted above when they are examined more closely. And these are by no means the only cases where one will see this lack of differentiation; another common example is the general use of the word nutritionist when it would be far more appropriate to distinguish nutritionists from dietitians and holistic nutritionists. To that end, the following outline may be helpful in demonstrating why the designations of dietitian, nutritionist, and holistic nutritionist should be applied independently and not interchangeably. Typically, a dietitian provides people with information and suggestions on eating well by adhering to the dietary recommendations set out in Canada’s Food Guide; this includes a determination of the types and amounts of food to consume every day from four basic food groups (fruits and vegetables, grains, milk and alternatives, meat and alternatives). 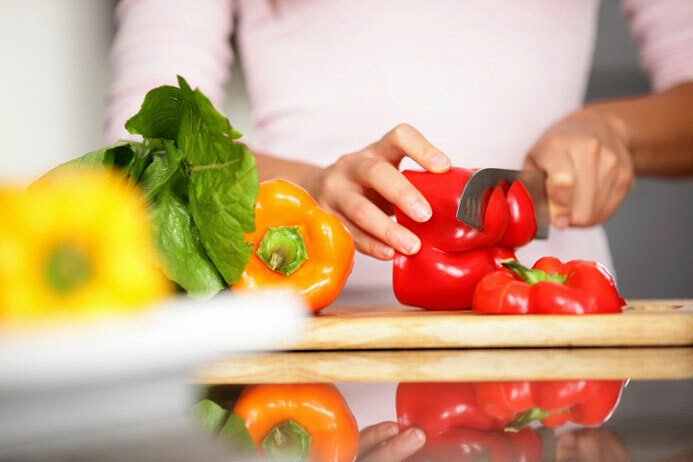 By contrast, the role of a certified holistic nutritionist is that of a counsellor or mentor for attaining and sustaining a healthy lifestyle; this is done through sharing their knowledge of nutrition, eating habits, and daily routines in order to improve or enrich an individual’s physical and mental well-being. In turn, this can be a viable career option for those who want to improve and maintain their own overall state of health as well as that of others. Furthermore, our Diploma in Holistic Nutrition is recognized as one of the most in-depth programs available online, encompassing more than 2000 hours of study time. 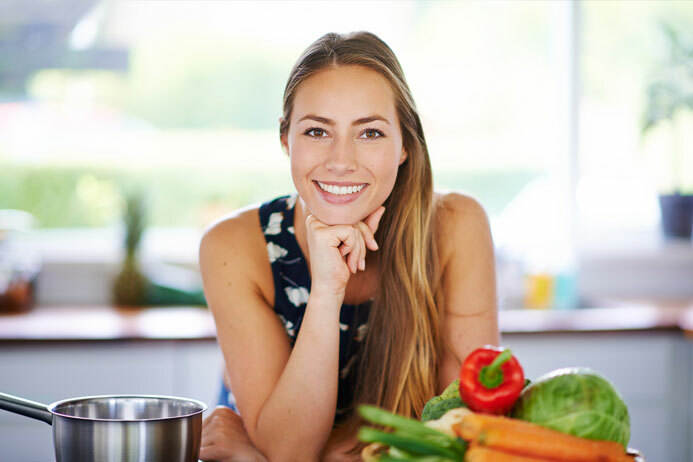 To learn more about becoming a holistic nutritionist in worldwide and how you can achieve your holistic nutritionist diploma from the Edison Institute of Nutrition, a top online school in Canada, call us today at 1-800-456-9313 or contact us to arrange a consultation with one of our educational advisors. Also Read: Difference Between a Dietician and a Holistic Nutritionist?